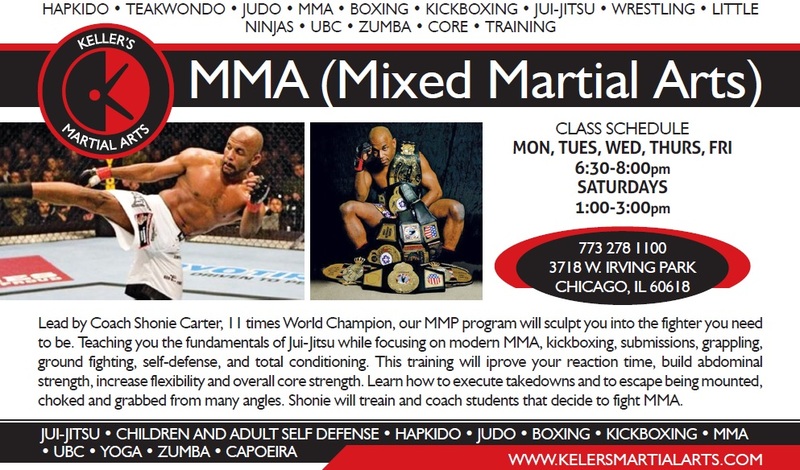 Keller’s Martial Arts is a top rated mixed martial arts school in Chicago and has produced numerous state, regional, and national champions. 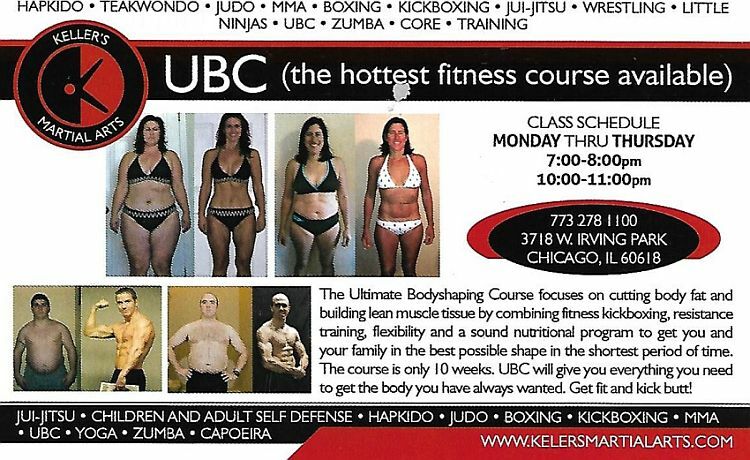 Located in Irving Park, Keller’s Martial Arts has built a proven track record over its more than 30 years of operation. 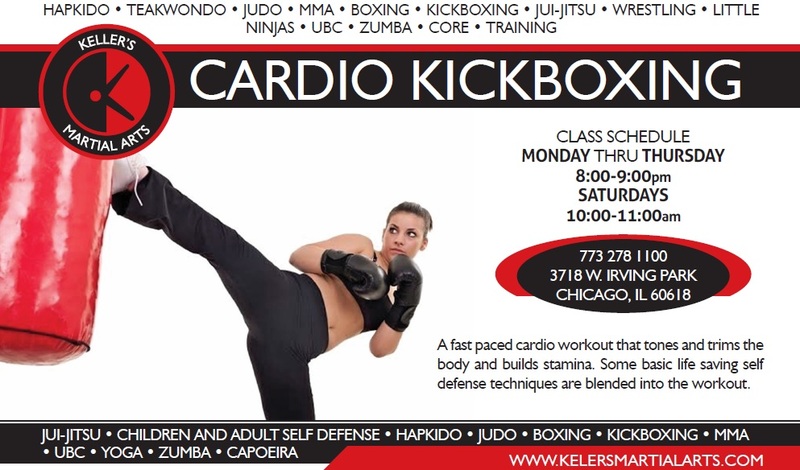 Keller’s offers an excellent cardiovascular workout through each of it martial arts disciplines including Self-Defense Classes for children and adults, Hapkido, Judo, Taekwondo, Jiu-Jitsu, Kung Fu, Capoeira, Little Ninjas, Yoga, Tai Chi, Kickboxing and UBC (Ultimate Body Shaping) classes. 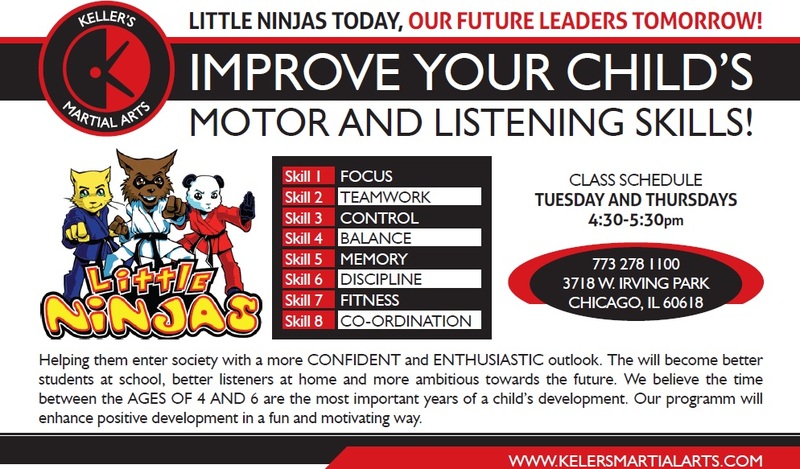 There’s no other personal development program in the Chicago area like the one that has been developed by Keller’s Martial Arts. 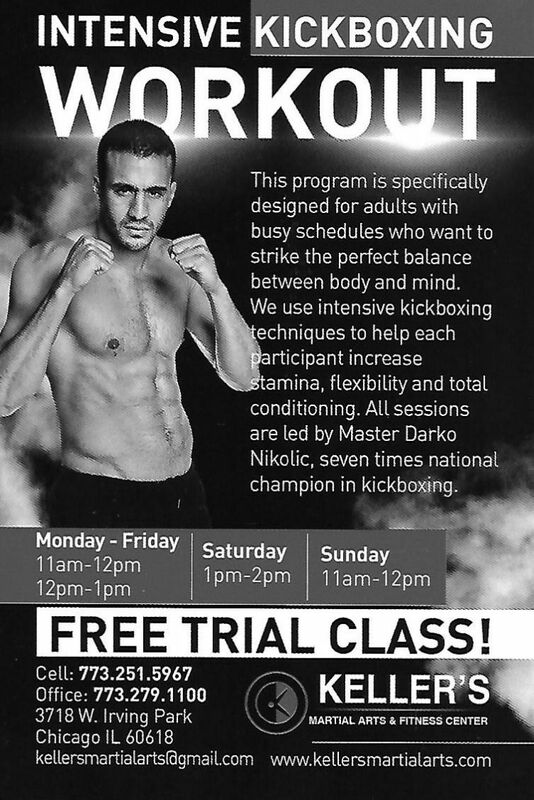 The masterful instructors at our facility nurture self-confidence and enhanced physical fitness in a variety of focused disciplines. 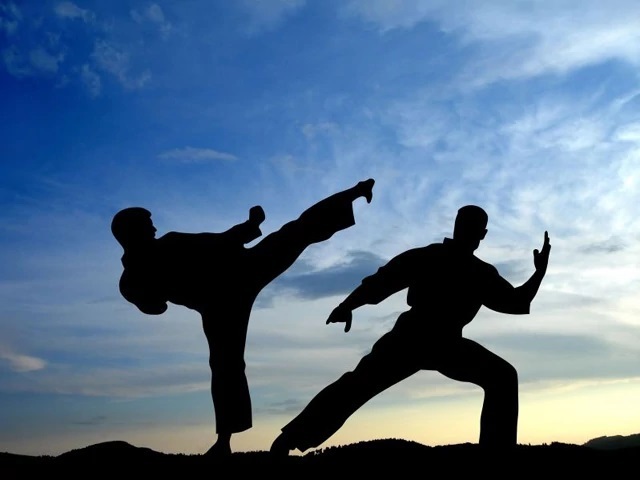 Each instructor operates under the philosophy that learning a martial art heightens physical strength and endurance by strengthening muscles and burning calories, and it builds emotional fortitude by instilling a sense of achievement and self-mastery within the individual. 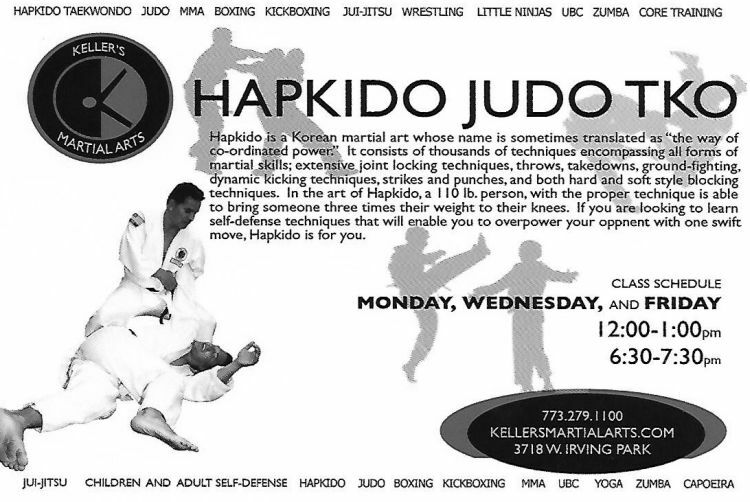 The resulting inner peace fosters continued learning and, like the ripples in a pool after a cannonball dive, expands to other areas of life. 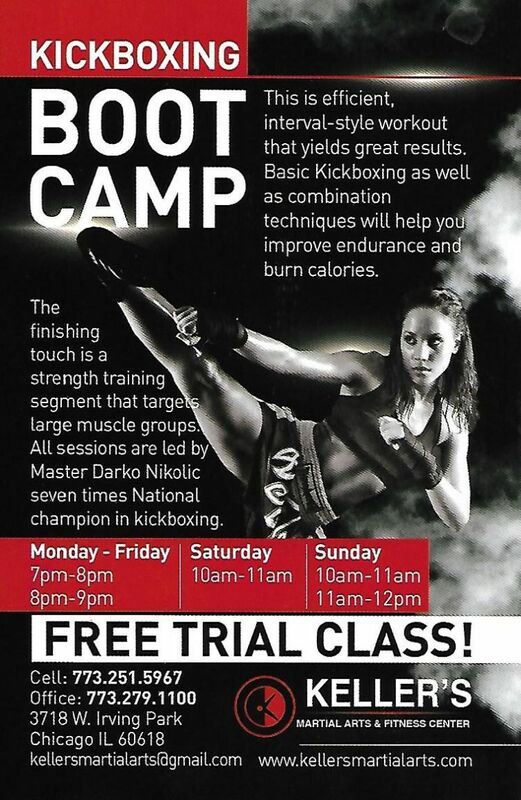 Newcomers are welcome to come in and try the martial arts discipline of their choice, for example kickboxing or MMA, and take advantage of a commitment-free sample of what Keller’s has to offer.